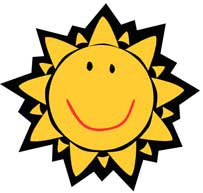 Dumfries Museum will be the venue for an exciting programme of family activities this summer. On the last Saturday of every month between May and August there will be a drop in activitiy on offer, as well as a trail around the museum. 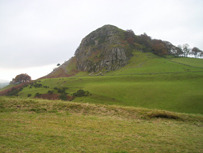 The 10th of May sees the anniversary of one of the most important battles in Scottish History - The victory of Robert the Bruce over the English at Loudoun Hill in Ayrshire in 1307. This battle marked the start of Bruce's campaign which would ultimately deliver Scottish Independance from the hands of the English Crown. 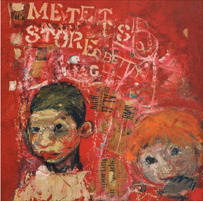 The new exhibition at Stranraer Museum looks at the work of the remarkable Scottish artist Joan Eardley. Eardley is one of Scotland’s best loved artists and her paintings and drawings are held in many major collections, including those of the Scottish National Galleries, Edinburgh City Arts Centre and Glasgow Museums.